Greg Pryor was sworn in as Councilman of Walterboro in January 02, 2018. He started serving on the Municipal Planning Commission in February 2015. 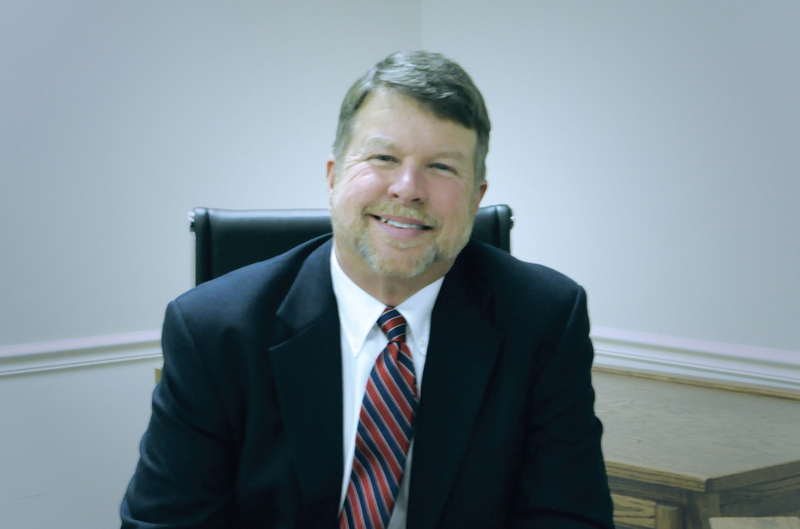 Along with City Council he serves on the Selective Service Board for the State of South Carolina, chairman of the board of trustees at Bethel United Methodist Church, and is a former president of the Forest Hills Neighborhood Watch. Mr. Pryor graduated from Walterboro High School. He attended the University of South Carolina and the College of Charleston where he majored in Pharmacy and Political Science. He is a National accounts manager for Bunge North America, an agribusiness. He is responsible for the Southeast US. Mr. Pryor also was the play by play announcer for the Colleton County High School football games on WALI-93.7 FM for several years after replacing the legendary announcer Buzz Benson after his retirement. He is married to Lesli Howell Pryor and they have three children; Tindall, Peyton, and Campbell. They also have two grandchildren; Mitchell and Howell.